Jitbit Helpdesk comes with free mobile apps for iOS and Android. It is incredibly important to provide support to your users even when you are on the go. We've made our best to make an app that you can use on your smartphone and not feel handicapped. Jitbit Helpdesk mobile app includes all the features you need to help you customers when you are out in the field: view and reply to tickets, assign technicians and change other ticket details, search for tickets and much more. 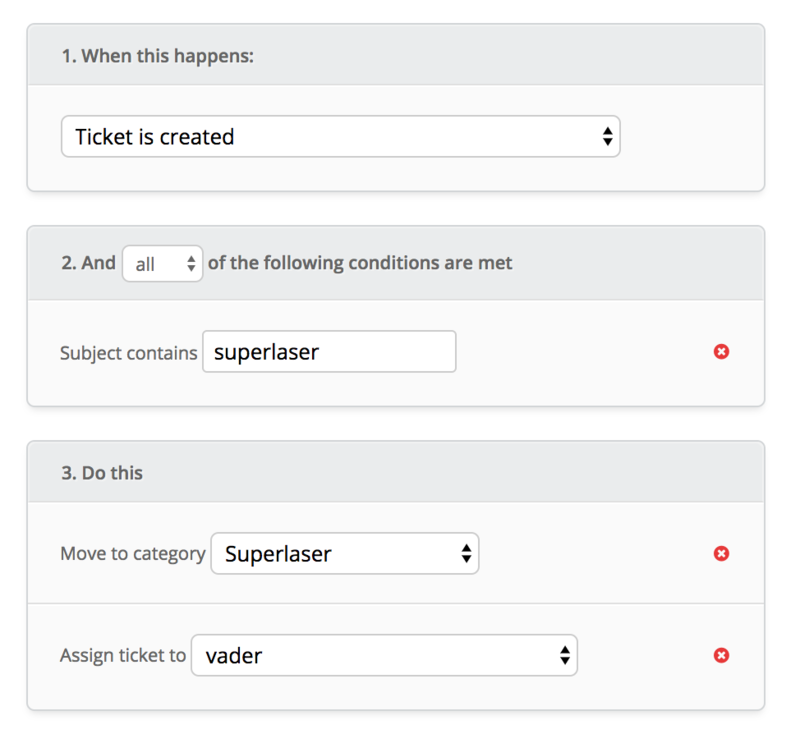 The app was designed both for your team and for your customers to keep tabs on their tickets, if they need to. With our mobile app you will feel as comfortable as with the desktop version. Let your customers suggest and "vote" for new features, discuss them in a public forum. This free add-on makes product management both easy and data-driven. 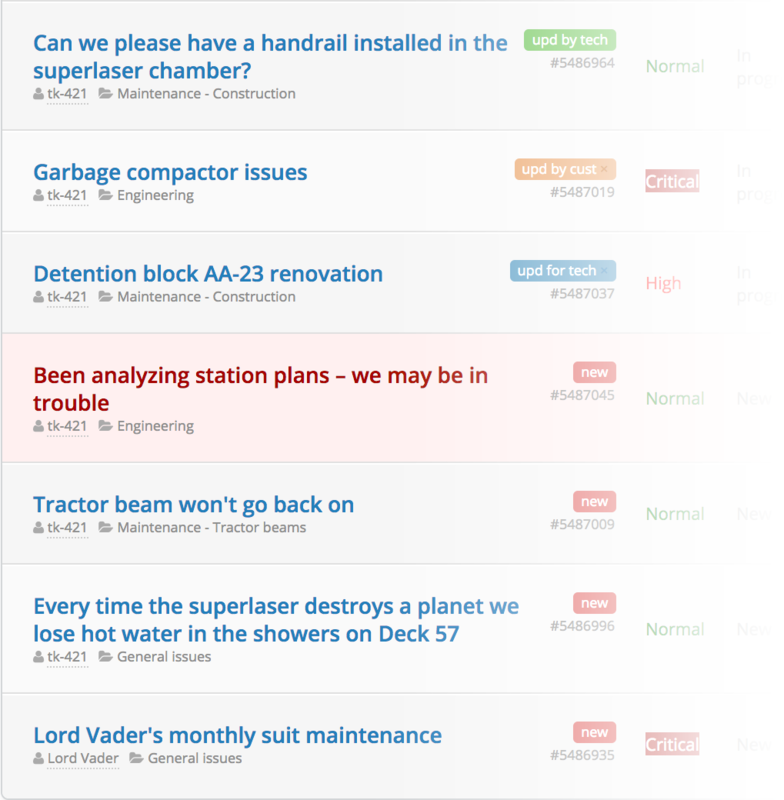 Prioritize your roadmap publicly, discover which features and improvements your users really want. Small enough to be personal. Large enough to be stable. Jitbit is a small friendly software company from the UK. We're small but we are fast. We sell what bigger companies don't have: agility and personal approach. "Within just a 1 day, I was able to demo your product online, install it locally, buy it, fully import our clients and technicians, build our basic categories, and go live. What a fabulous product! I wish I had found you years ago." "I have to say our company was using a higher priced helpdesk and was limited on what we could actually do with the software. Then we found JitBit Helpdesk and the rest is history." "I would like to thank the great development team you have. I've raised perhaps 30 tickets with feature requests and many of them have already been implemented! You really know customer support and do it very well, keep it up! " "I've been using Jitbit HelpDesk for about 9 months now. 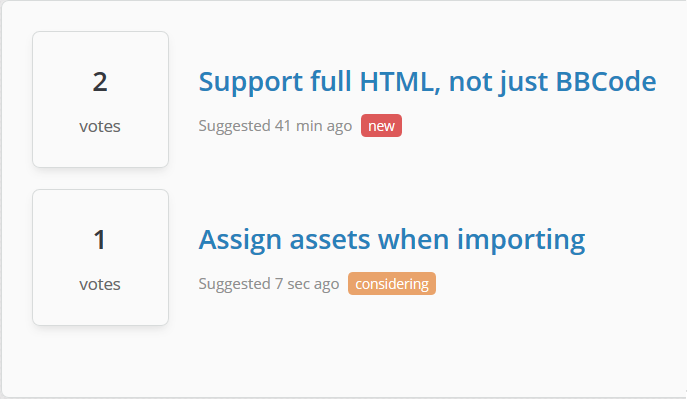 The Jitbit group is flexible at implementing requested features and release request updates. It's the best tracker out on the market and I HIGHLY recommend it." "Not only has it been a great software solution for our needs, but the team has been very responsive and helpful whenever we needed assistance. I feel like a partner with JitBit, not just another customers."